Life is what happens to you while you’re busy making other plans. Verizon or Verizon Communications is an American telecommunications as well as broadband company. The company’s headquarters are in New York but has been incorporated in Delaware. Verizon became popular when it was founded as Bell Atlantic. It came into existence in 1984. After the rebranding of the company, Verizon was called Bell Atlantic. Then it 1997, the company was officially named as Bell Atlantic Corporation. Bell Atlantic merged with GTE in 2000 and this brand covers the telecommunications all over the world. Post the merger, both Bell Atlantic and GTE changed the company’s name to Verizon and were officially formed in the same year. 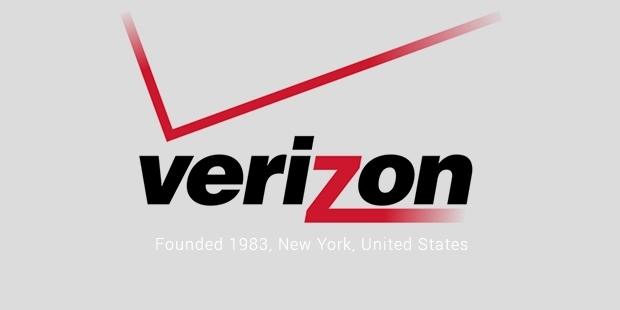 Verizon is the largest telecommunications company in US. 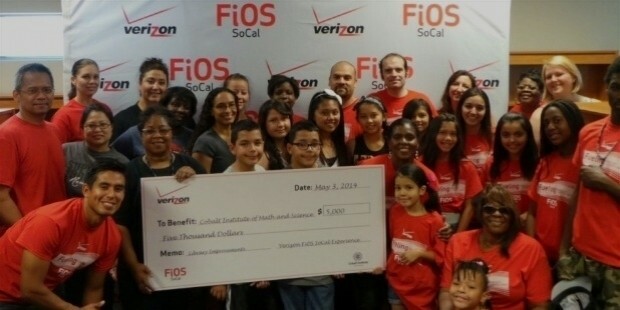 After sudden success, Verizon started Internet and provided the customers with long distance calling services as well. After the formal approval for the formation of the company, the brand formed Verizon Wireless as a joint venture with Vodafone, a British telecommunications company. Verizon got 55% share from this joint venture. Verizon wireless merged some of the services like wireless network of Bell Atlantic, AirTouch of Vodafone and holdings of PrimeCo along with GTE’s wireless division. 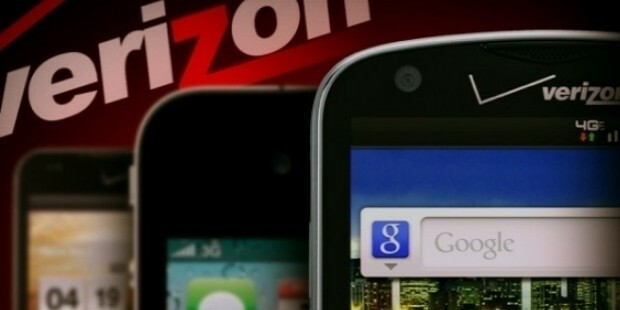 Now Verizon wireless is able to provide national coverage at very minimal rates due to its size. Verizon went with some of the partnerships with other companies like MSN. 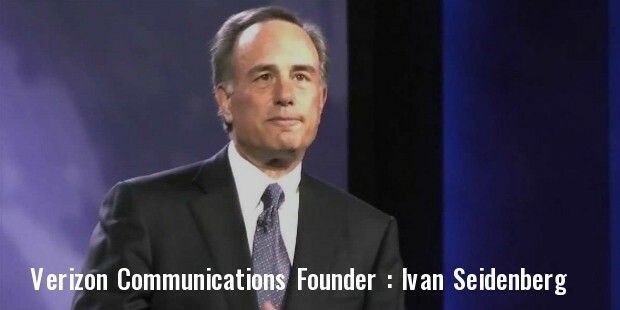 The company launched VZW with MSN, a mobile content service. 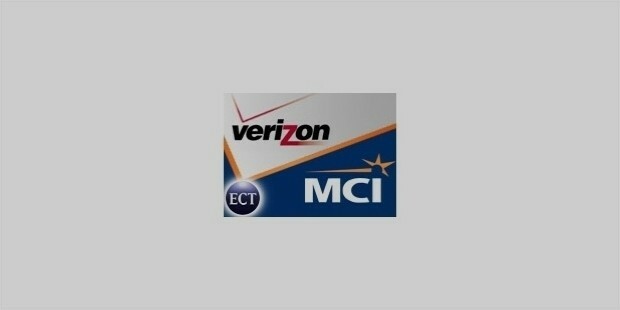 Verizon went on increasing its operations and purchased MCI in 2005. This purchase gave the company all the access to both the corporate and international clients. This in turn increased the revenue by almost 20 percent. From 2005 to 2010, Verizon started to expand its wireless network. It sold almost 7 million lines in Hawaii alone in 2005. 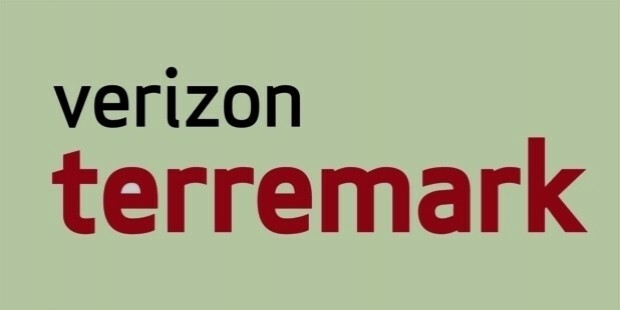 Verizon acquired an IT services company, Terremark, in 2011. Verizon also started selling iPhone4 in the same year. In order to make more growth in wireless networks, Verizon purchased Hughes Telematics, a company producing wireless features for automobiles in the year 2012. Verizon also purchased the 45% shareholding of Vodafone in Verizon wireless. It was the 3rd largest corporate deal ever signed. 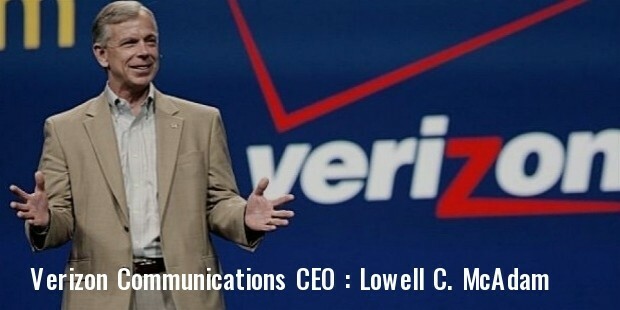 Verizon Communications is divided mainly into 3 units as small business, residential, wireless and enterprise services. Verizon provides all the data and mobile services including wireless services. The company is also responsible for providing phone, internet and telephone services to small businesses and residences as well. Verizon business or Verizon Enterprise Solutions provides services to corporate and government clients. The services are spread across 25 countries all over the world. 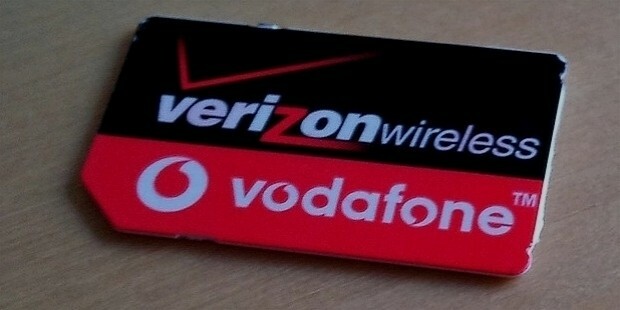 In the year 2013, Verizon launched a partner program called Verizon Partner Program. It offers access to its mobility, communications and other network solutions. Verizon has also been involved in many marketing campaigns in order to market its services and it is also the sponsor of various sports venues as well.